November 9, 2017 - Like us now! Xiaomi has launched Mi Mix 2 a couple of months ago and now it looks like the Chinese manufacturer might be launching its successor too. 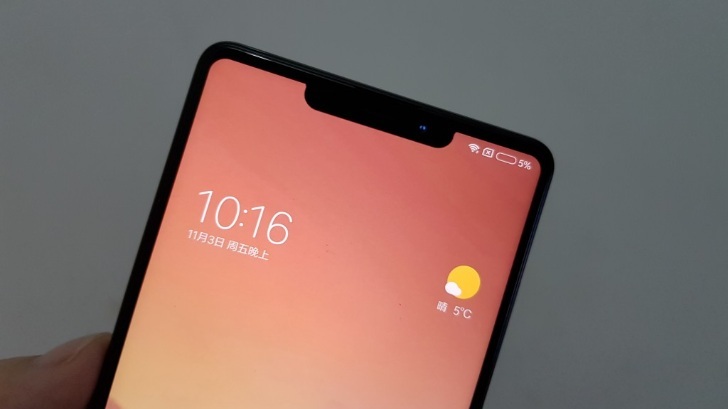 Some leaked images of the Mi Mix 2s having an iPhone X-like notch at the top of the display appeared on Weibo, a very popular social media platform in China. The leaked images went viral on Chinese social network, Weibo. The display shown in leaked images looks great. There are no differences between the design of Mi Mix 2 and the Mi Mix 2s except for the notch at the top of the display similar to Apple’s latest flagship iPhone X. The iPhone X’s notch is filled with sensors for face recognition, along with a front-facing camera. Observing one of the pictures closely, it seems like the Mi Mix 2s’ notch has a camera, an earpiece speaker, and a possibly an ambient light sensor. 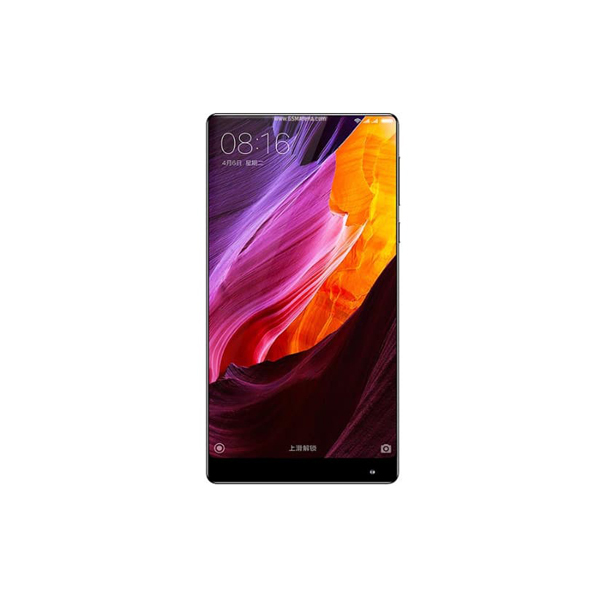 The display of predecessor Mi Mix 2 is untouched and consumes the majority of the front. However, the front camera is at the bottom, some users are facing issues while taking selfies, as they have to make an awkward angle and flip the phone upside down. 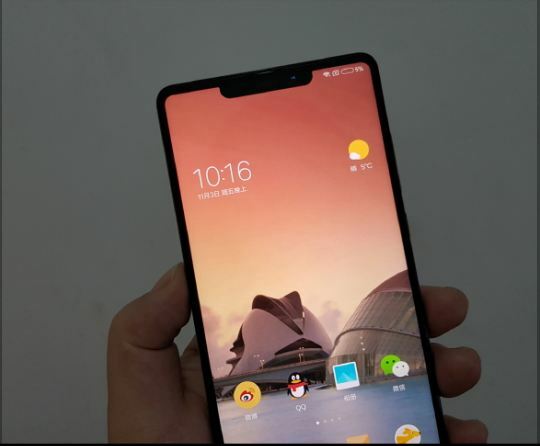 Xiaomi sees the iPhone X and its positive reception from consumers, and now an upgraded Mi Mix 2s could relocate the front-facing camera to a more traditional spot. Apple’s iPhone X with its top-notch has been a trending toping the past whole month. Most of the people have accepted this design change, while some have criticized it too. 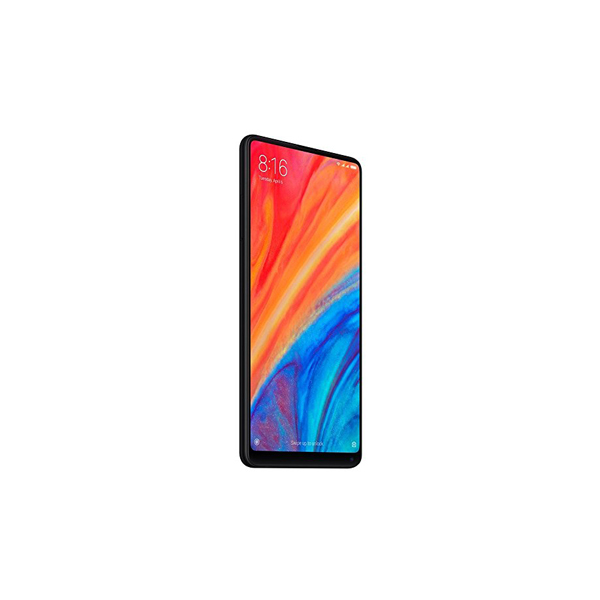 Specifications for the device are unknown at this time, but the internal hardware is probably very similar to the Mi Mix 2. Xiaomi Mi Mix 2s launch date has not been announced yet.